Monster Hunter Generations: Now available for Pre-Order! You are at:Home»BUZZ»Monster Hunter Generations: Now available for Pre-Order! The newest Monster Hunter is now available for pre-order at different retailers! Though the game was released in Japan back in November of 2015, the game is finally coming stateside on July 15, 2016. 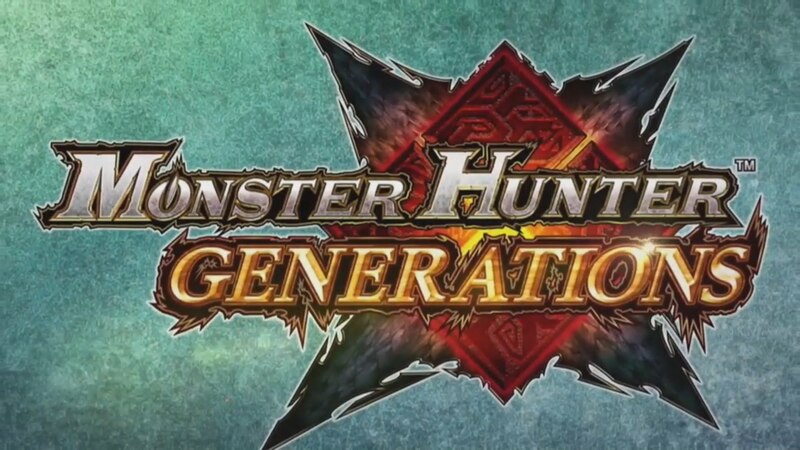 Considering that Monster Hunter Generations was a “monster” hit in Japan, the game is expected to sell well here in the US as well! In addition to the game, Nintendo will also be releasing a limited edition console. Both Amazon and Best Buy are giving you 20% discount on pre-ordering the game – IF you are a member of their respective services. Amazon Prime members receive a 20% discount on the pre-order, click here for a free 30-day trial. Best Buy also provides 20% discount on new games, if you are a Best Buy Gamer’s Club Unlocked member – which is $30 for a 2 year membership! Quick note: you have to activate BBGCU in store – so even if you purchase the membership online you will have to start the membership at a brick and mortar. I’m a big fan of themes on my 3DS XL, I’m still sporting the Fire Emblem theme on my 3DS, but personally if you are not trading in any items towards the game, then saving $8 for me a better deal than a theme. Pre-order MHG at Best Buy!